The controversy surrounding blood diamonds in the Democratic Republic of the Congo has made headlines over the past decade, but a relatively obscure mineral is also prompting international concern. The controversy surrounding blood diamonds from the Democratic Republic of the Congo has made headlines over the past decade, but a relatively obscure mineral is also prompting international concern. Human rights observers charge that coltan, used in electronic devices such as cellphones, DVD players, video game systems and computers, has been directly linked to financing civil wars in Africa, especially in the DRC. Men, women and children are said to be forced at gunpoint to mine coltan that is then shipped out of the country at huge profits. "Coltan is extracted under terrible working conditions in mines in eastern Congo," DanChurchAid, a Danish humanitarian nongovernmental organization, reported in 2006. "The United Nations reports child labour in Africa has significantly increased in coltan mines. In some regions of the Congo, about 30 per cent of schoolchildren are now forced to work in the mines." On Friday, the Global e-Sustainability Initiative and the Electronic Industry Citizenship Coalition announced the launch of a Conflict-Free Smelter (CFS) program to combat the problem. "The CFS program aims to identify smelters that can demonstrate through an independent third-party assessment that the raw materials they procured did not originate from sources that contribute to conflict in the Democratic Republic of Congo," stated the Electronic Industry Citizenship Coalition, a Washington-based industry group whose members include Apple, Celestica, IBM and Cisco. Canadian New Democrat MP Paul Dewar introduced a bill in the House of Commons recently to fight the mining of conflict minerals in Central Africa, specifically in the Democratic Republic of Congo. If successful, Dewar's bill and similar initiatives around the world could prompt stricter guidelines and control on where the mineral is sourced by the major electronics producers. 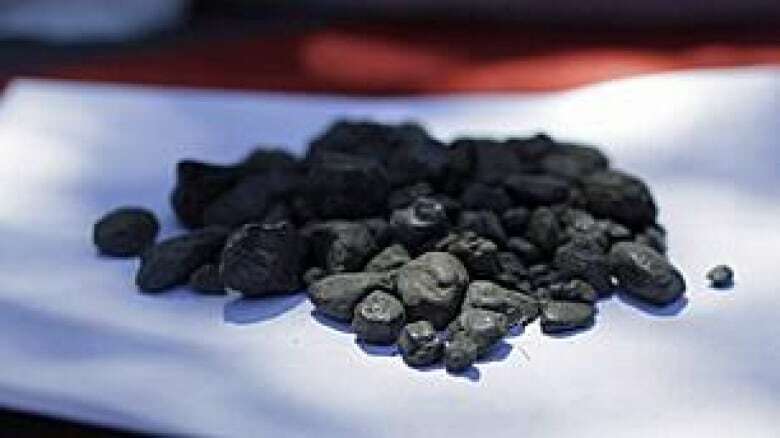 Coltan, also known as columbite-tantalite, is a dull black metallic mineral containing the elements niobium and tantalum. Tantalum, a heat-resistant material that can hold a strong electrical charge, is used to make capacitors used in a wide variety of electronic devices, from cellphones to nuclear reactors. It is also used in high-heat-resistant steel alloys for applications such as aircraft engines. The mineral is found in a number of countries including Australia, Brazil, Canada and China, in addition to the Democratic Republic of the Congo. Potential mines are also being explored in Saudi Arabia, Egypt, Greenland, Mozambique, the United States, Finland, Afghanistan, Venezuela and Colombia. The Congo turns 50 this month, but will it ever grow up?